It's not long now until the launch of our new Spring/ Summer menu! 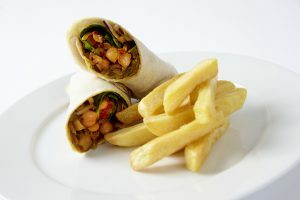 We are looking forward to your little ones enjoying the new dishes that our chefs have been working on and some of your children have tried and tested and given the thumbs up. 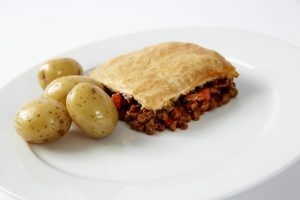 All of our dishes are taken to a number of tasting panels before being added to the menu so that we know they will be enjoyed up and down the country by your children. We have taken on board your feedback from the We're All Ears 2016 survey and this will be reflected in the new menu. Our new and existing menus ensure that your child has a different meal option every single day. This means that they don't get bored of having the same meals day in, day out. In fact, the number of combinations mean they might not have the same meal twice for months! You can also rest assured that each of our school meals are nutritionally balanced and are compliant with The School Food Plan. 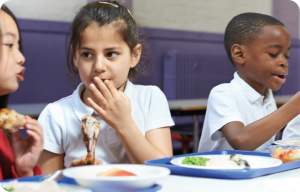 If you have a child in Reception, Years 1 or 2, don't forget that they can enjoy their school meals for free, meaning you could save an average of £400 a year. To start claiming your free school lunches contact your school today! Fairtrade Fortnight 2017What can my child have for their school dinner?